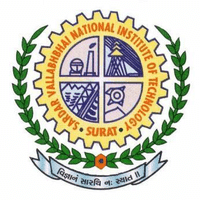 Sardar Vallabhbhai National Institute of Technology (SVNIT) Surat has published Advertisement for Project Assistant Posts 2018. Other details are given below. How to Apply: Candidates are requested to remain present along with all original certificates to given address in the advertisement.